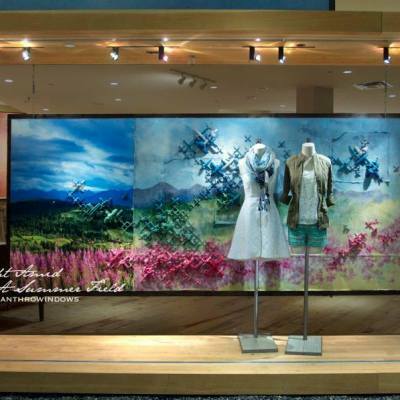 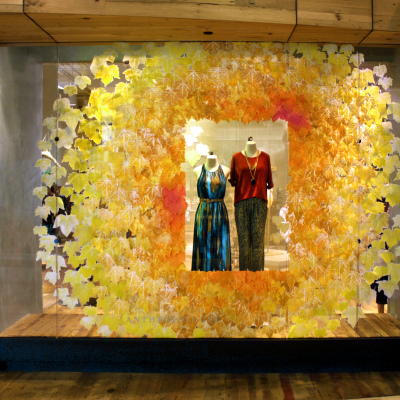 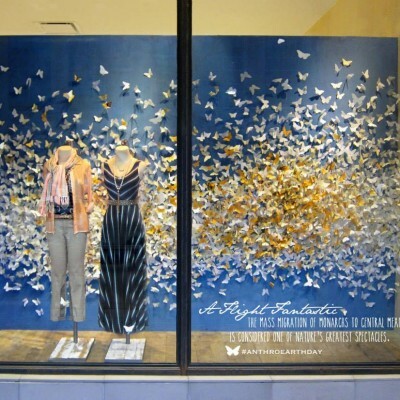 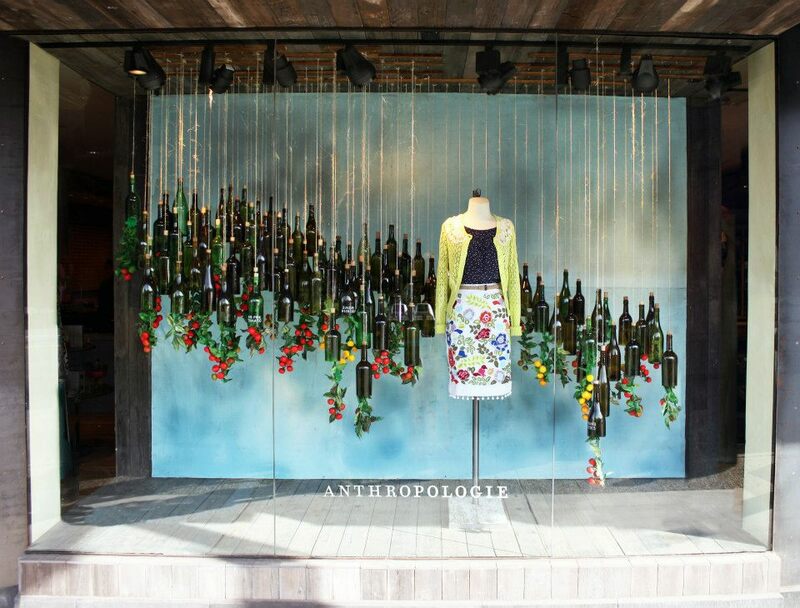 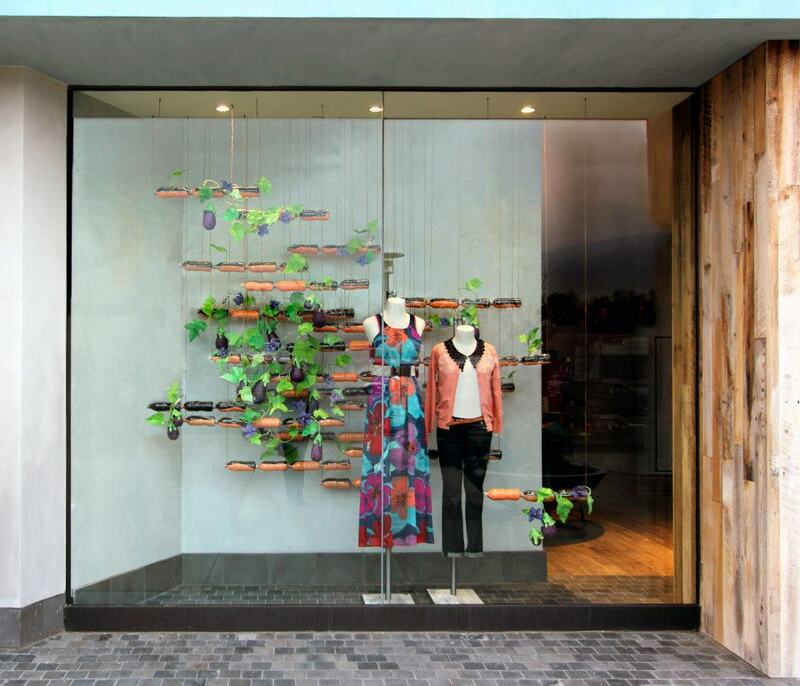 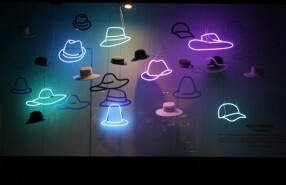 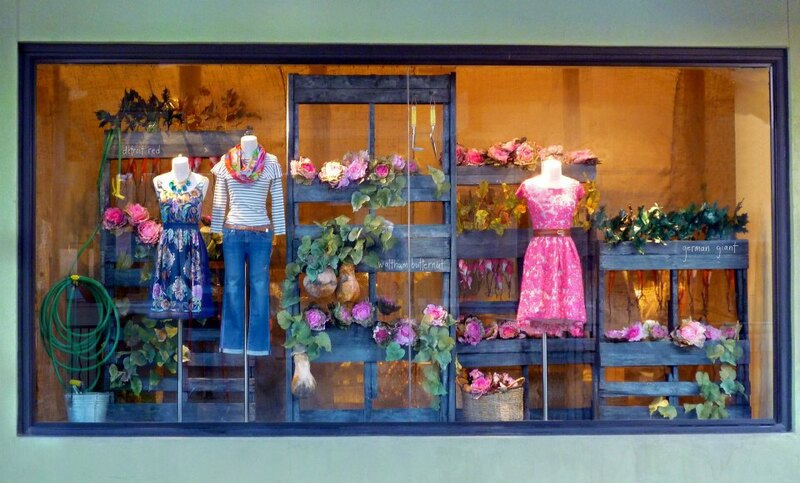 Every year Anthropologie create beautiful window displays especially for Earth Day. 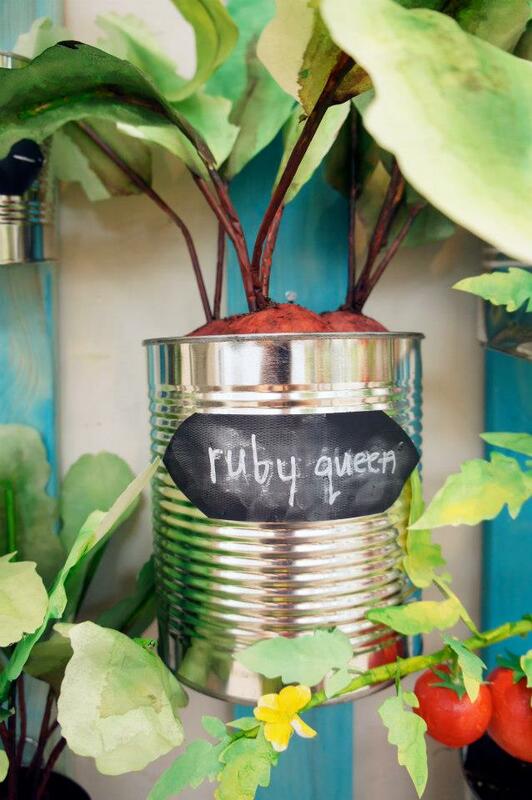 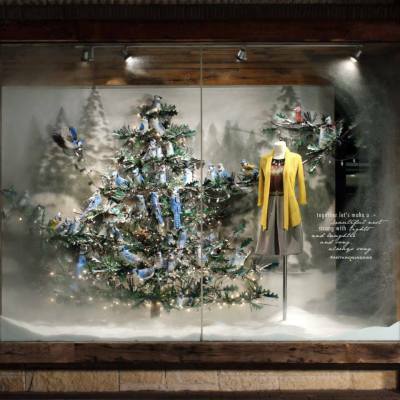 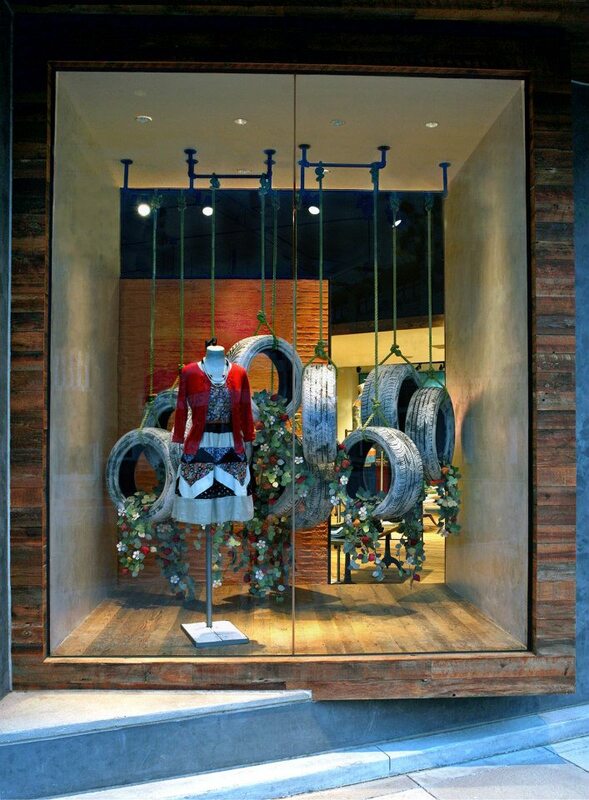 To support the environment Anthropologie used recycled cans, tires, glass bottles, plastic bottles and more. 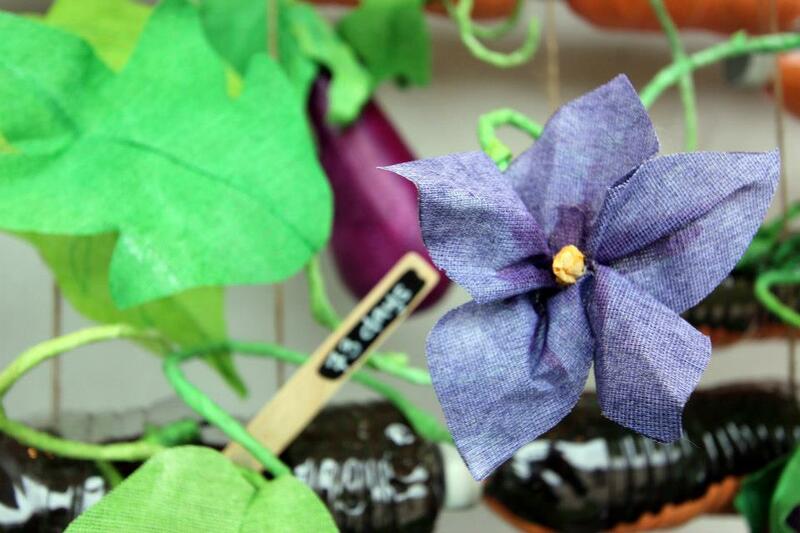 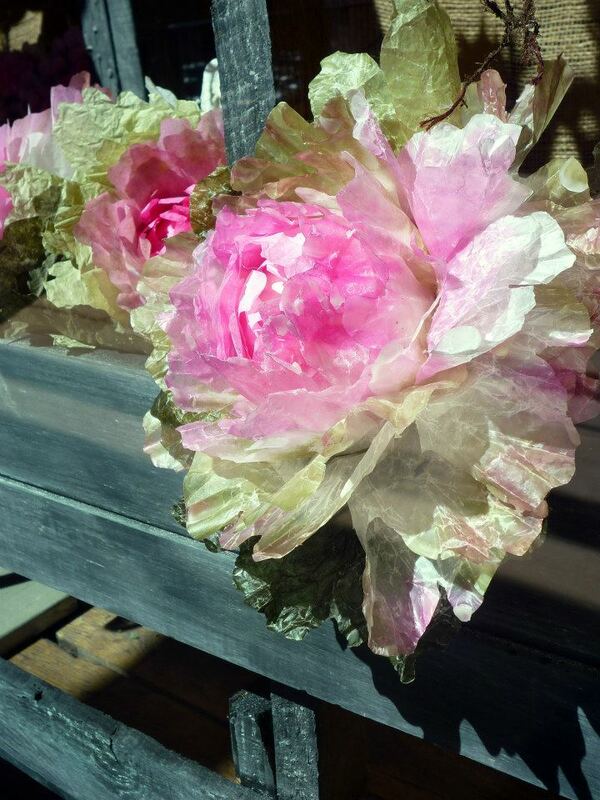 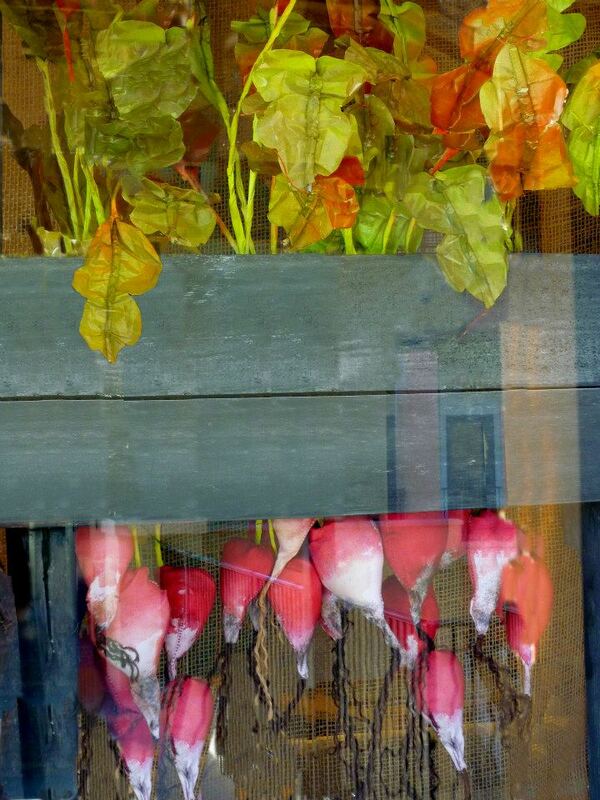 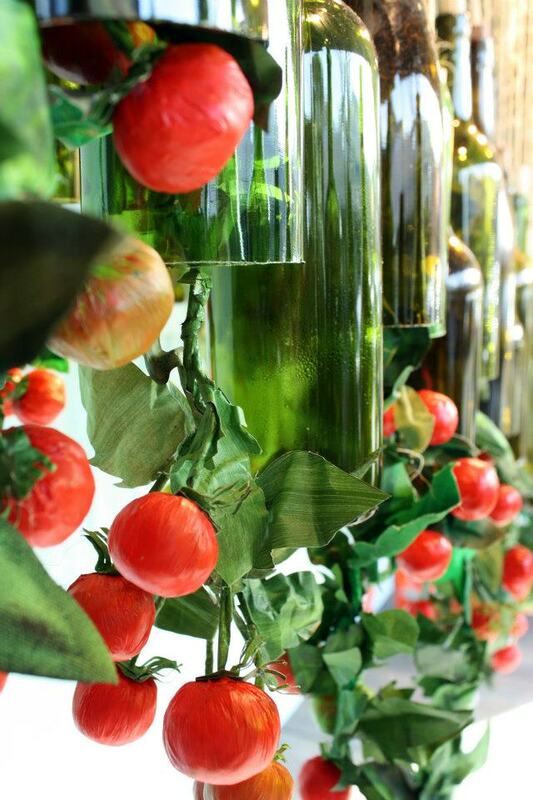 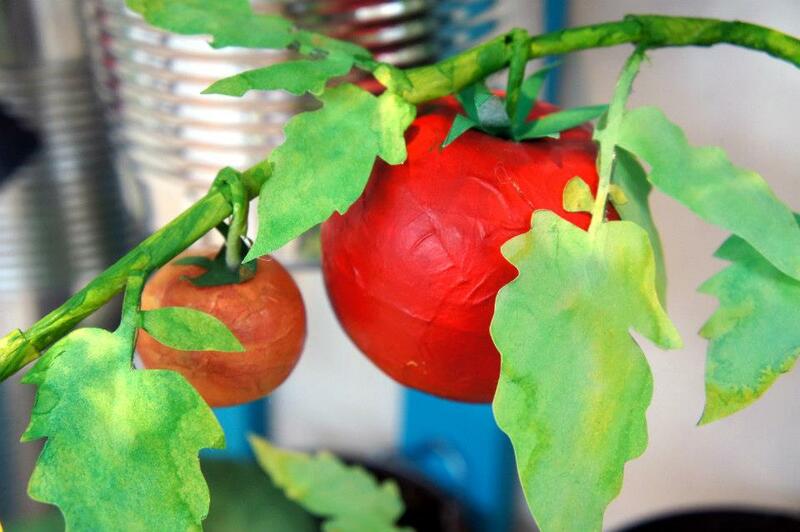 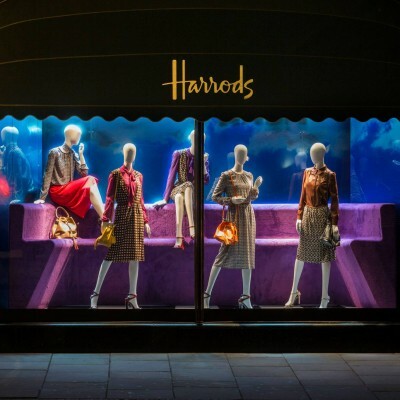 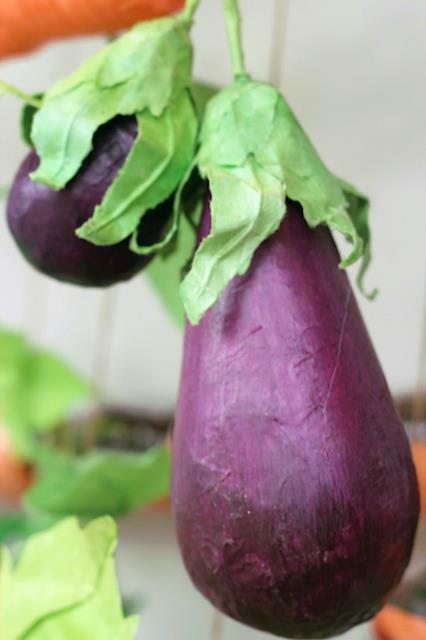 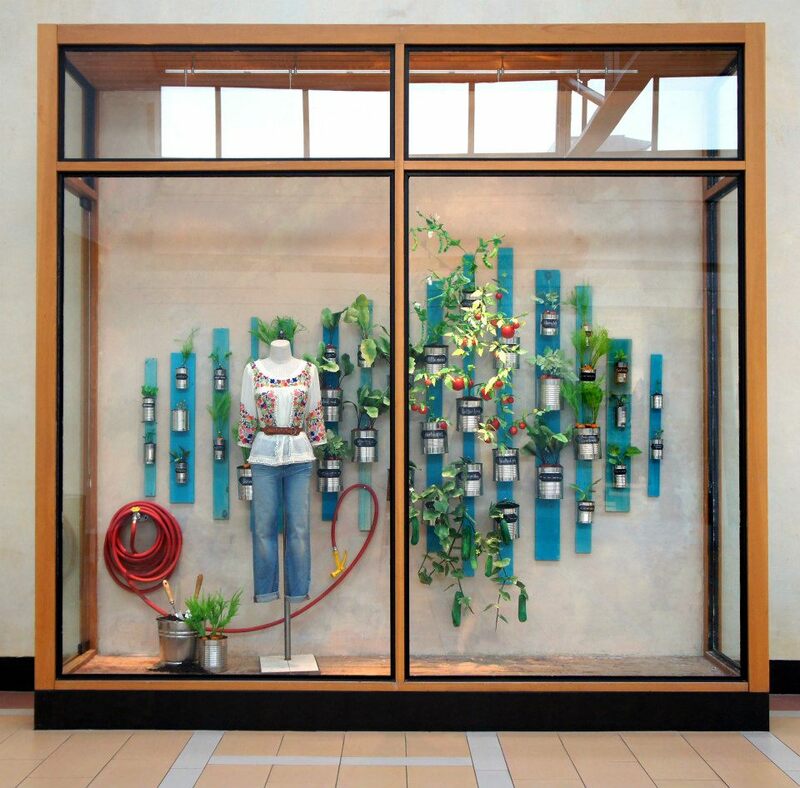 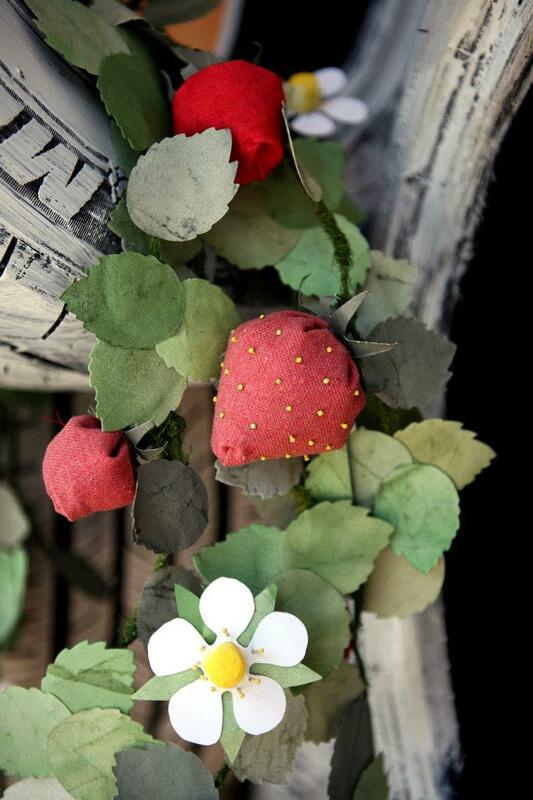 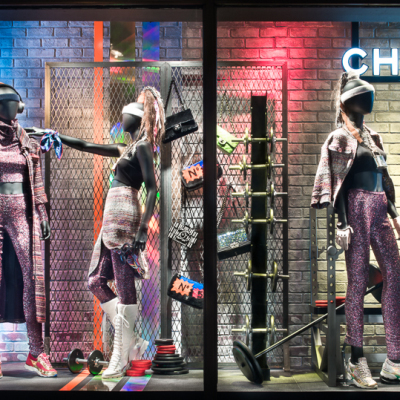 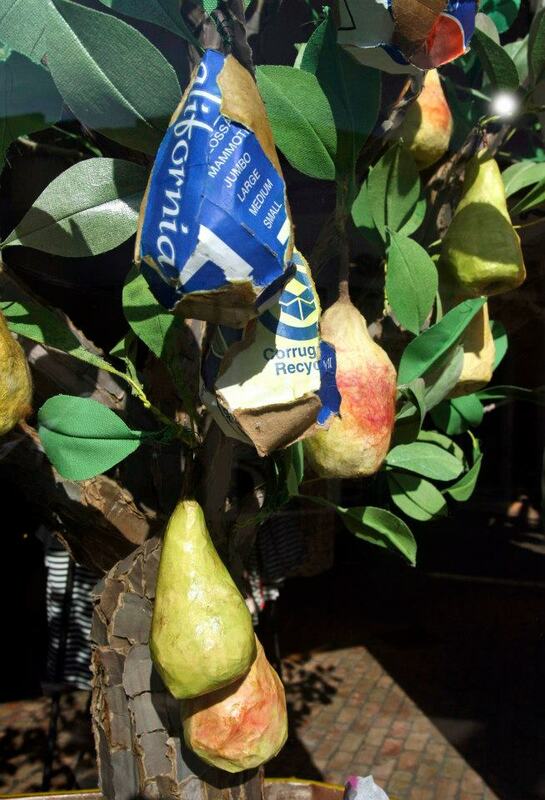 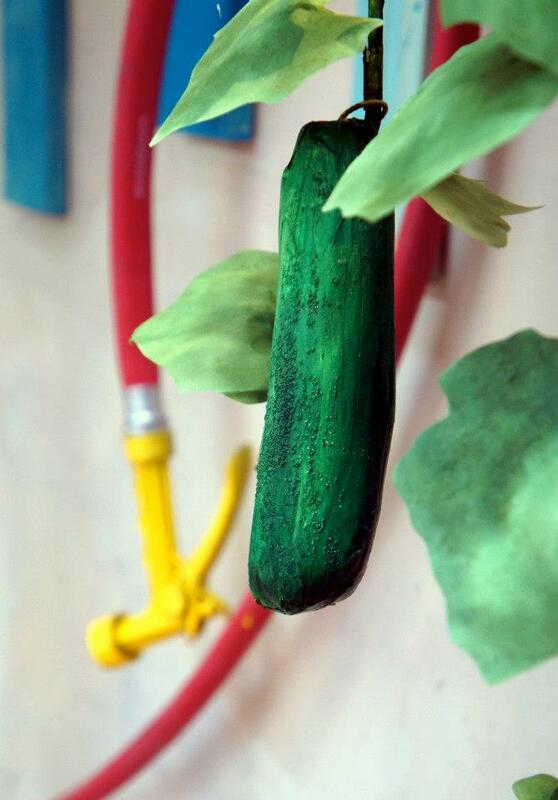 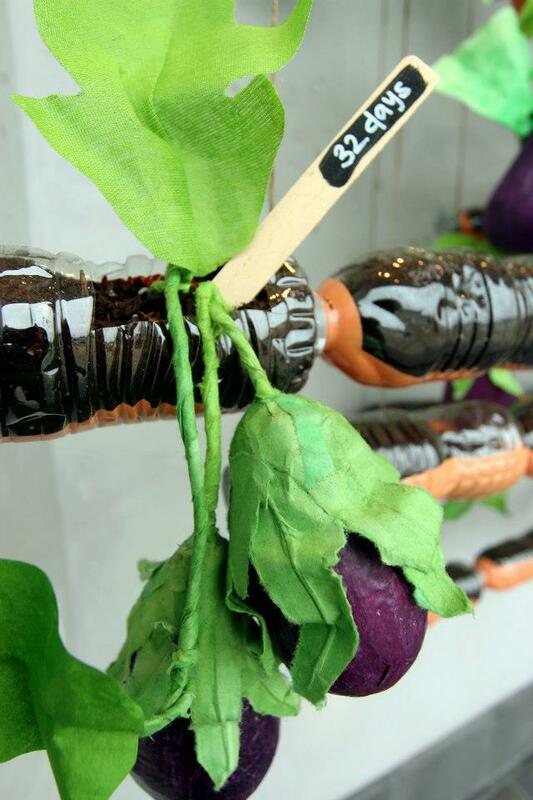 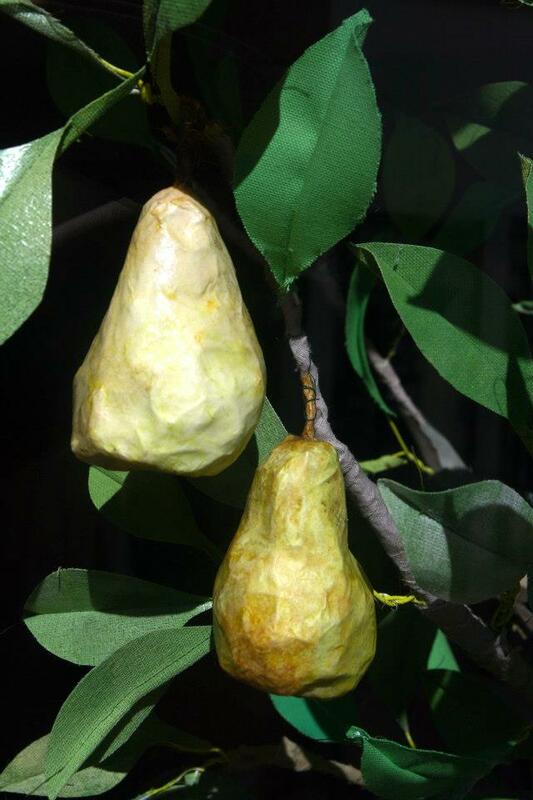 The window displays pay homage to the gifts of gardening with a variety of handcrafted fruits veggies and flowers.